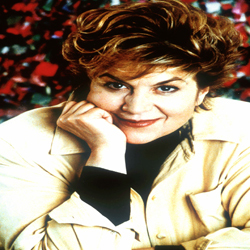 Lynne Rossetto Kasper, author of The Splendid Table and host of PRI's award winning radio program of the same name, is a master at transporting her readers and listeners into the fascinating world of the Italian countryside. In Stories from The Italian Country Table, Lynne brings to life her adventures in rural Italy. Stories from The Italian Country Table illustrates how, in Italy, eating well and coming together around the table are inseparable from the folklore, history, handmade foods, and storytelling so dear to the hearts of country people. You'll enjoy polenta with new zest after hearing "Cheater's Gold" and "Honeymooners and Corn Husk Mattresses." Step into a Sicilian shepherd's hut and practically taste the fresh-made sweet ricotta. Hear "How a Capon Became a Father," celebrate gathering "The Dew of Midsummer's Eve," and learn the art of complaining Italian-style with "Eating White." To make your Italian experience complete, Stories from The Italian Country Table comes with the first 30-minute Italian lesson in the Pimsleur Language Program -- the revolutionary audio-only language learning system -- as an added bonus. 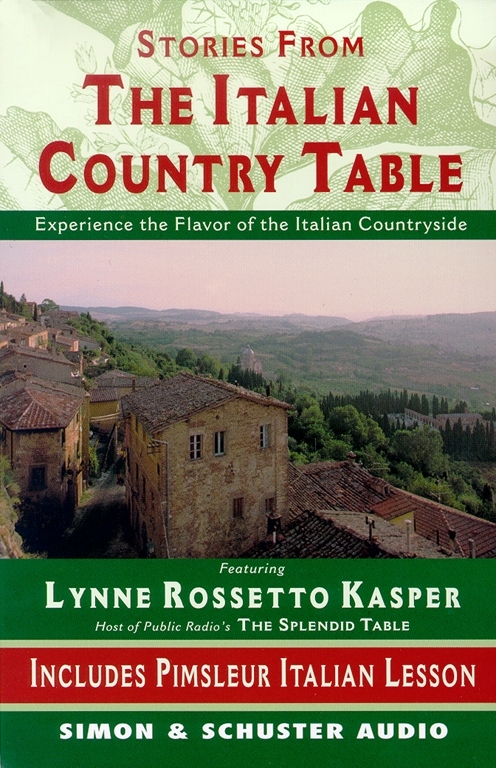 A perfect audio companion to the recipes featured in Kasper's book, The Italian Country Table, this unique experience will immerse you in the culture and cuisine of the Italian countryside.